A blogger during a quiet moment outside Derek Lam. It didn't last long. It was a fruitful day for me at New York Fashion Week, but not so much in terms of photographs. I wasn't on my A game, whether from lack of sleep or a temporary loss of purpose and direction. I haven't figured out how to stake out my own place here yet. It's too easy to get caught up in what other photographers are doing. They bombard my peripheral vision, great swarms of movement chasing one style star or another. And as for style stars, I'm bored of shooting them. I'm more interested in the quirky unknowns. I don't know who this is, but once people started to notice her outside Derek Lam, she got lots of attention. It sort of works like that. People can stand around for quite a while with no one taking any notice, and then, all of a sudden, the hive mind singles them out. It moves swiftly and decisively, and you never know who it well swarm around next. Fighting/Working with the wind outside DKNY. My day started at Yiga Azrouel, down on Mercer St in Soho. I arrived late, at around 11:10am, and there were still a few of the big name photographers hanging out. Soon it became very quiet, and when I noticed Tommy Ton taking off, I did too, hopping on the subway to head up to Derek Lam at Sean Kelly Gallery on 10th Ave at 36th. We all suspected this would be one of the big shows of the day, and it didn't disappoint. Model Hanne Gaby Odiele probably drew the biggest crowd of photographers. I have some good shots of her that I'll post later. I still have mixed feelings about posting models, but I'll talk about that later too. 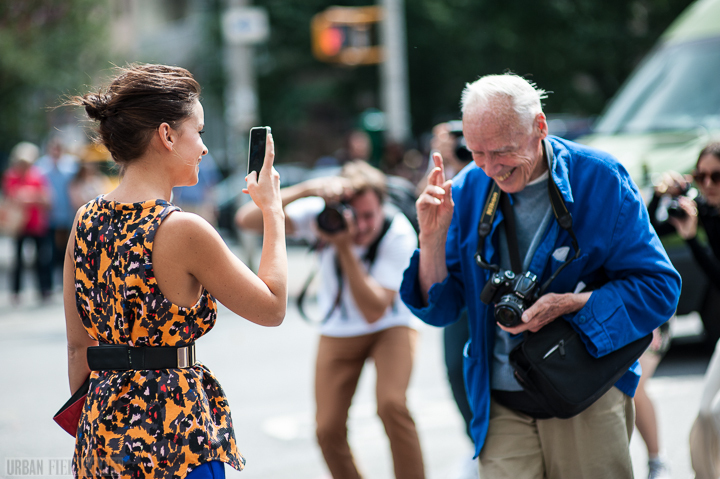 Perpetual blog fodder Miroslava Duma videoing Bill Cunningham after Derek Lam. After Derek Lam, I walked down 11th Ave to the DKNY show on 26th. I saw long-time New York Times style section photographer Bill Cunningham ride his bike past me, so I figured I was going to the right place. I shot on the corner of 11th and 26th for a while, since Adam Katz Sinding of Le 21ème had told me back in February that he'd had some success there in the past. It was windy, and I overheard Bill Cunningham say that it makes for more interesting pictures. He shot next to me for some time. Finally, I decided I had to break the ice and meet him. I asked him how it was for him to have all these other photographers around. He pointed to his eyes, then waved his fingers at the cabs pulling up on the street. "Sorry," I said, "I'll let you concentrate." A guy in a DKNY t-shirt outside DKNY. Is wearing a designer's clothes to her show as tacky as wearing a band t-shirt to that band's gig? I'm not sure what the protocol is for this one. In any case it's nice to see some streetwear break up the monotony of ready-to-wear at NYFW. After shooting on 11th and 26th for a while, I walked into the center of the action on 26th. DKNY, apparently keeping with tradition, held their show in a gallery with an open garage door, so that we lowly photographers could look in. I saw most of the show from outside. Afterward I headed to Thakoon just a few blocks down on 22nd and caught their dress rehearsal. Probably the highlights of my day. Eddie "Mr." Newton, shooting a model on 22nd St. The other productive thing that happened today was that I had an interesting conversation with Eddie Newton, the photographer behind the blog Mr. Newton. He stands out from the pack of photographers shooting at Fashion Week in part for the quality of his photos, but also for his style of shooting. While most of the photographers out there just take rapid-fire shots as style stars go past, he takes the time to carefully compose his shots, talking with his subjects, asking them to pose in very specific ways and being quite thoughtful about the angles he shoots from. I learned a lot from watching him shoot today. The photo below, of Michelle Harper, I shot immediately next to Eddie, essentially stealing his setup. It's one of my favorite shots of the day. I like where she stands in the frame. I like the angled line of the background. 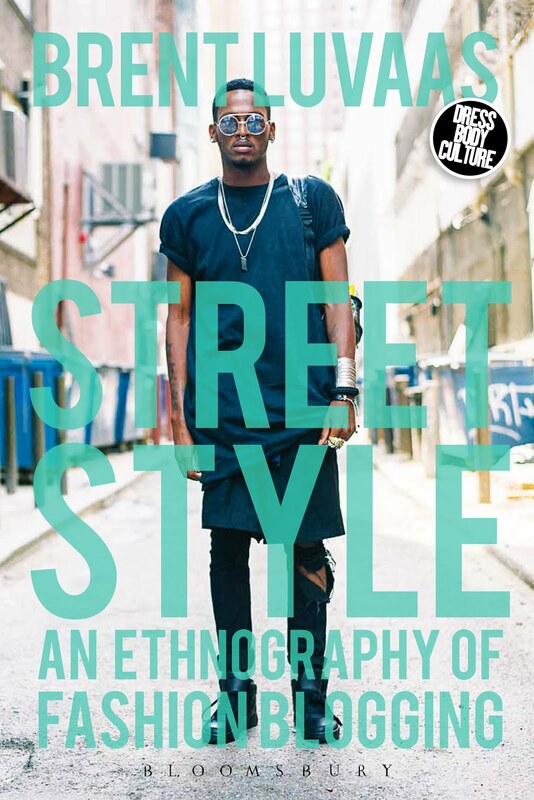 Eddie Newton, Dee from Racked, and I talked the business of street style today. Eddie sees it as one of the few photography gigs in the fashion industry that gives you some autonomy in your scheduling and in the artistry with which you perform it. It's become, he says, a legitimate sector of the fashion industry, regardless of the flack he and the other photographers sometimes get from the subjects they shoot, and one in which creativity and passion still play a part. The backlash against street style is mounting, and Eddie for one, sees it as unfair. They deserve some basic human recognition from the pouty models and jaded editors that stomp past them, often not even acknowledging their requests for photos. Comparisons with paparazzi are increasingly common, and yet there remains a significant difference. Street style photographers want to capture people looking their best. They see themselves as artists and value the craft of photography, even if many of them just take snapshots these days, in often poor imitation of Tommy Ton. Eddie doesn't do snapshots. He does compositions. 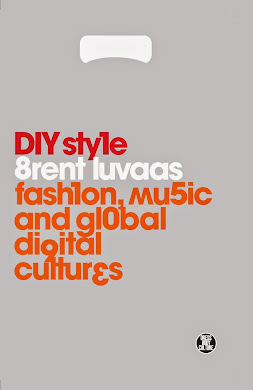 I'm enjoying your analysis of Fashion Week immensely, especially in contrast to last year. Hang in there! I meant in comparison, sorry. I wasn't trying to say I didn't enjoy last year's coverage! They were a famous pair because they always showed up for shows wearing matching pieces from the designer. He's still doing LSH but she's solo, although, she does have a new sidekick called Alessandro. As for the "protocol", I think there are two things to consider: that the designer (or the designer's people) will often send people pieces to wear for the show, and two, for those who cannot get into a show, this is important because bloggers are still able to capture the enviornment surrounding the spectacle. This never occurred to me until I went to Burberry in London last season. All of a sudden, I had a whole post about Burberry on the street, but a ton of Burberry photos to show for it. Thanks, @Simbarashe. That's good to know. Man, I got a lot of shots of her! That is a great photo of Michelle Harper, and it does have to do with the way it is composed and the lines in the background which all lead your eye to her. I'm not familiar with Eddie Newton's work but I will have to check it out.